Tequestrian Farms | Tisbo is USEF “Rider of the Week” to Start 2019! 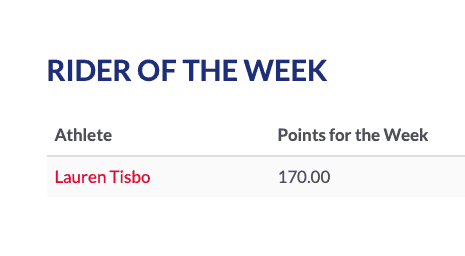 Tisbo is USEF “Rider of the Week” to Start 2019! 17 Jan Tisbo is USEF “Rider of the Week” to Start 2019!